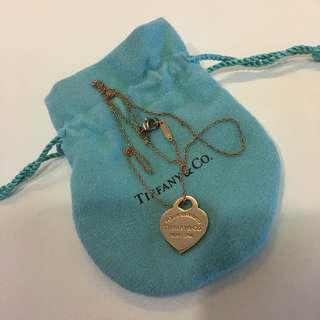 @jenz88 is on Carousell - Follow to stay updated! 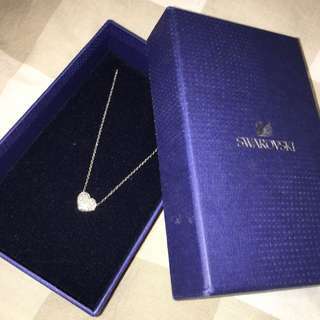 Add this special piece to your collection with such good price. Excellent craftsmanship. It's comes with its original box. Serious buyer only please. Thanks. Bought it for AUD350 and selling it for less than half of its price. Such elegant piece that will make any of your outfit stands out even more. 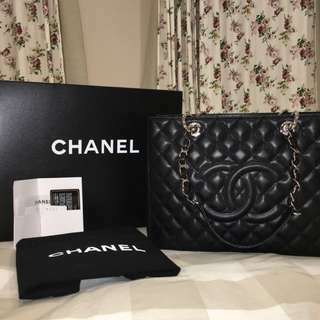 Best Xmas for your loves one even yourself. Serious buyer only please. Cheers. 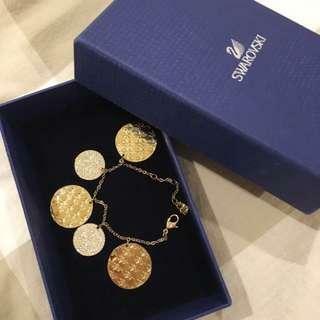 Selling this bracelet for AUD400 due to its pristine condition. It comes with its pouch and blue box. Perfect Xmas gift for your love ones or even yourself. Serious buyer only please. Thanks. 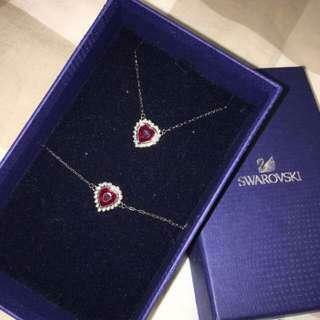 Receive this necklace as a gift. Only wore it once. Its in pristine condition. 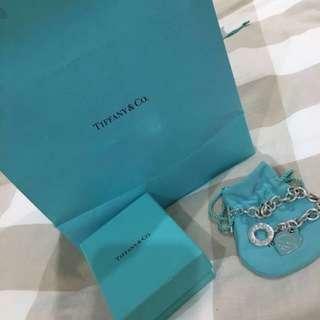 It's a discontinued piece from Tiffany & Co. It is in RUBEDO materials and the look almost the same as rose gold. It was in retail price AUD695. Serious buyer only. Thanks. 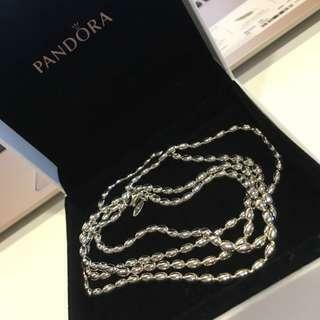 Selling this almost brand new Pandora bead silver necklace of mine for less than half of the retail price. It is in 80cm in length for reference. Serious buyer only please. Thanks. 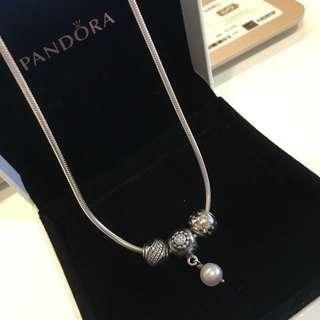 Selling this popular Pandora Necklace for half of its original price AUD179 to AUD90! It's in pristine condition. Charms sell separately. If you interested on the charms as well let me know! Serious buyer only. Thanks. 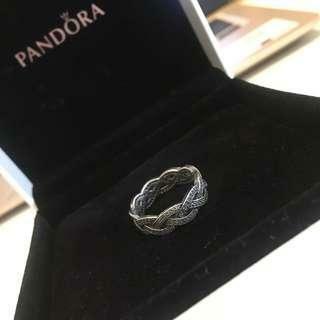 Selling this almost brand new Pandora ring for more than half of its original price. Best season to treat yourself as a Xmas gift! Comes with its original box. Serious buyer only please. I believe it's size 52. 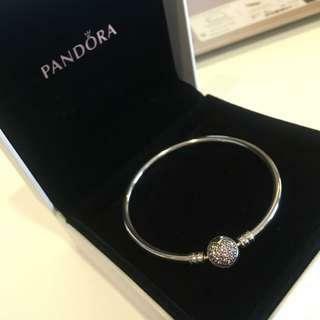 Brand new Pandora silver bangle with love crystal. Limited edition. Received it as a gift but never have the chance to use it. Come with its original box. Serious buyer only please. Cheers. 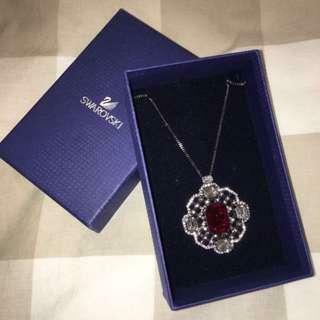 Purchased at the Swarovski Store in Brisbane, Queensland. In excellent condition and come with original box. 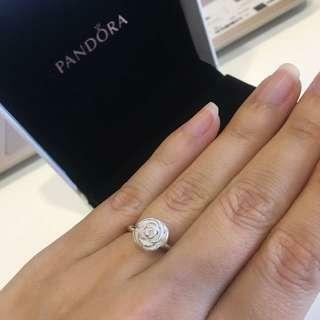 Perfect gift for your loves one. No Returns Accepted. Please check my other items and thanks for watching!